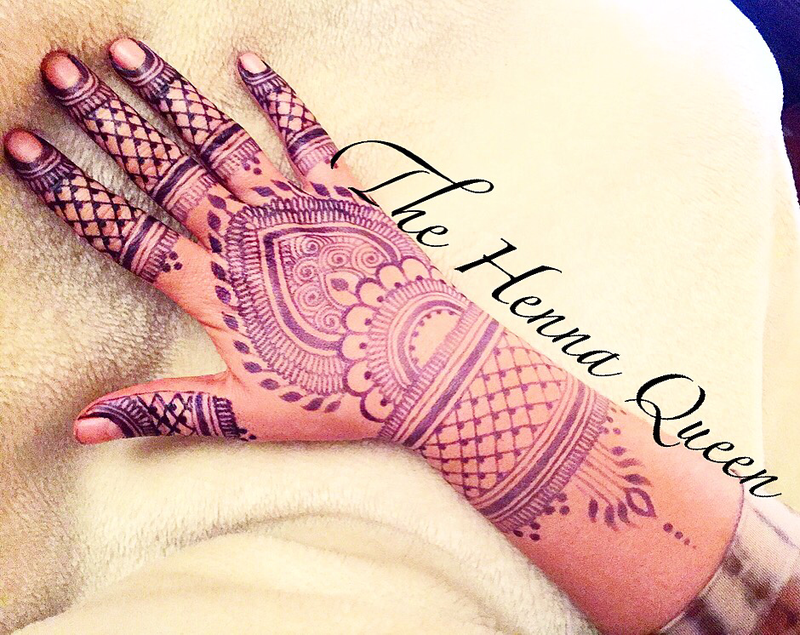 is safe for the skin and such a fun way to celebrate a birthday parties or any special event!!! 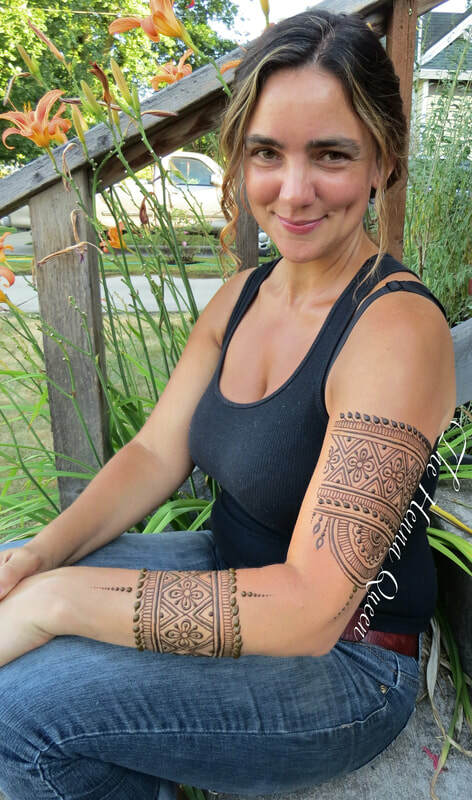 ​Jagua is a berry from south America that has been used to decorate the body for centuries. 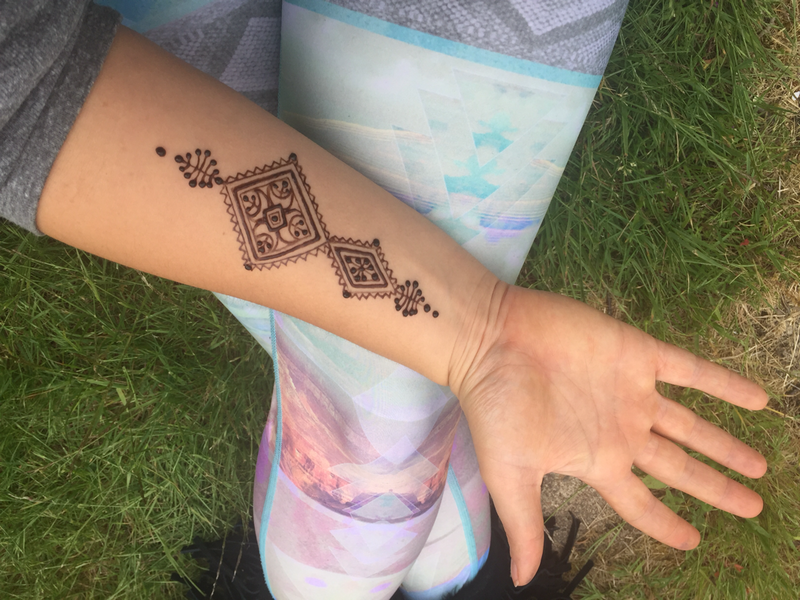 The Berry comes from the Amazon and it is all natural and last 1-2 weeks. 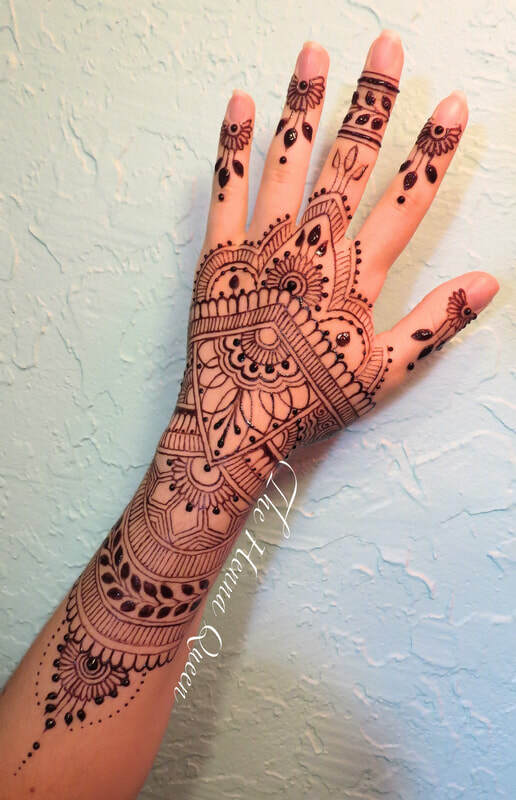 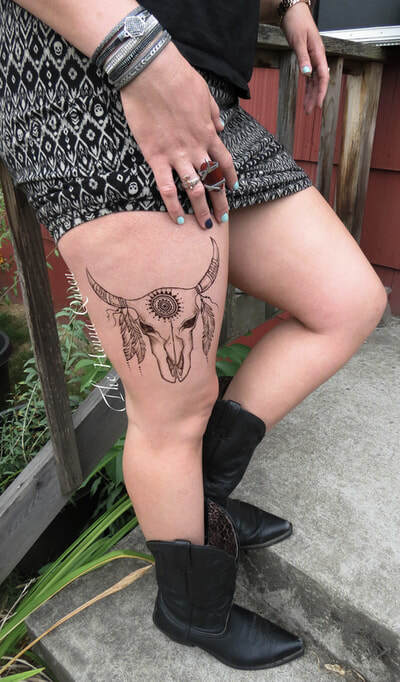 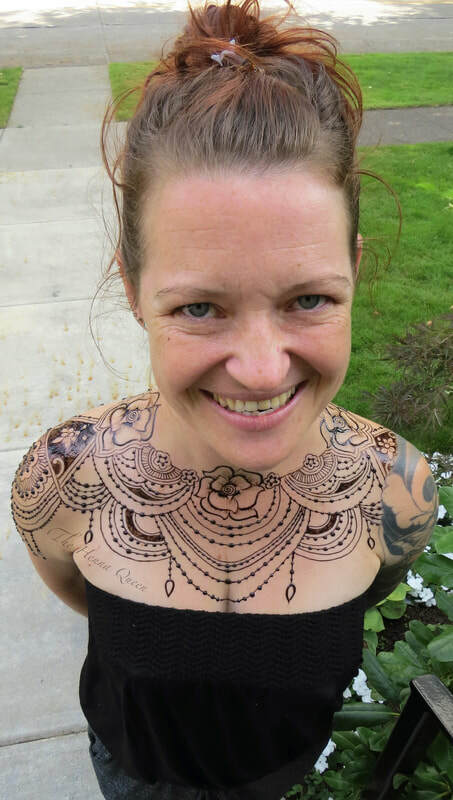 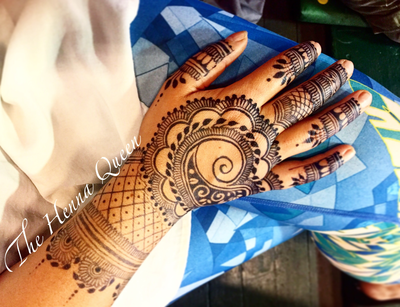 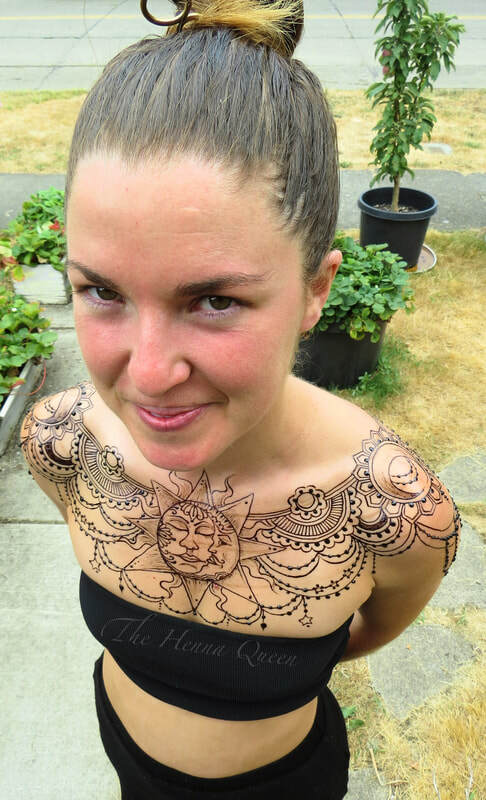 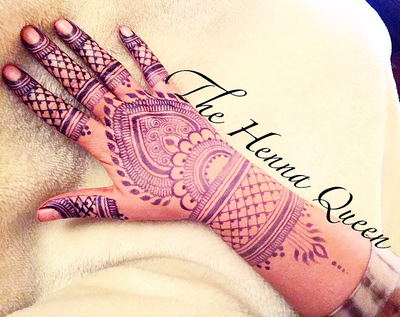 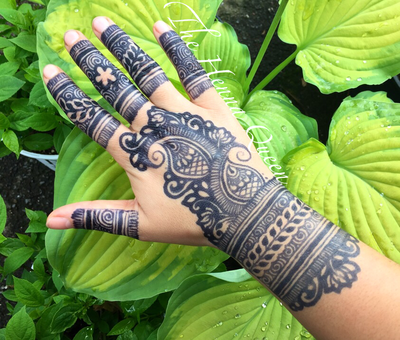 It tends to stain places on the body that henna is not so good at staining. It works well on the face and almost anywhere on the body. As you can see on the pictures, that the color of Jagua stains a very dark blue.